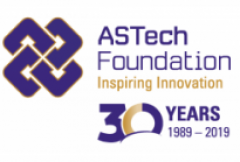 In 2019 the ASTech Foundation will present 10 prestigious awards to recognize outstanding innovation in science and technology in Alberta. CLICK HERE for details about submitting a nomination. Nominations for the 2019 awards are open March 4th – May 31st. Sponsored awards include a cash prize of $10,000 to the winner. These include the Core awards of Applied Technology sponsored by SAIT and Leader of Tomorrow sponsored by Alberta Economic Development & Trade and the Sector awards of Agriculture sponsored by Corteva Agriscience, Energy and Environment sponsored by Syncrude Canada Ltd. and Information and Communications Technology sponsored by TELUS. Each award is subject to a very specific set of criteria which must be met or exceeded in order for the nomination to be selected as a Finalist and/or a Winner. Nominations MUST draw a parallel between the award criteria and the accomplishments of the nominee. CLICK HERE for award descriptions and criteria. Are you an academic/researcher, or an entrepreneur? Have you commercialized your product and set up a company? What stage are you at? Based on this startup ecosystem chart of development phases, http://www.startupcommons.org/startup-development-phases.html has your business moved beyond validation to the growth phase (i.e. have you moved beyond 1 on the scale)? Is your research science and engineering based or applied technology based? The 2019 ASTech Awards Finalists and Winners will be determined by our esteemed judging panel. Fabrizio Chiacchia: Fab is a business and product development professional with experience in the not-for-profit, health technology, and energy sectors. 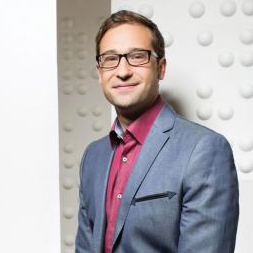 Named one of Avenue Calgary’s 2014 Top 40 under 40 and winner of the prestigious Manning Innovation Award in 2015. A co-founder of Surface Medical Inc., 2014 ASTech Award winner for Outstanding Science and Technology Startup sponsored by NAIT. 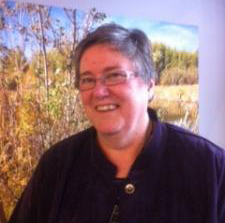 Brenda Crickmore: Now retired, Brenda Crickmore worked as a chemist, researcher and senior analytical advisor at Syncrude Canada for over three decades. She was a foundational part of the research and development team at Syncrude Oil Sands Research Centre and was previously the ASTech Foundation Awards Chair. Dr. Robert Graf: Senior Research Scientist at Agriculture and Agri-Food Canada and winner of the 2016 ASTech Award for Innovation in Agriculture Science sponsored by Dow AgroSciences Canada Inc. Dr. Graf is an expert in plant breeding and cultivar development and has developed Canada’s first hard winter wheat, which is resistant to cold climates and diseases. 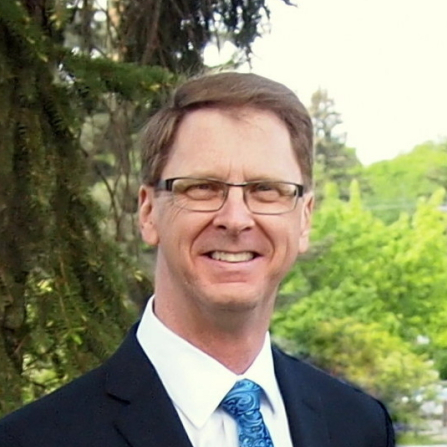 Dr. Andy Knight: Professor and Transmission Electric Industry Chair at University of Calgary. Dr. Knight’s research focuses on the efficient generation, transportation and use of electrical energy with a particular interested in areas related to renewable generation and its impact on electrical systems. 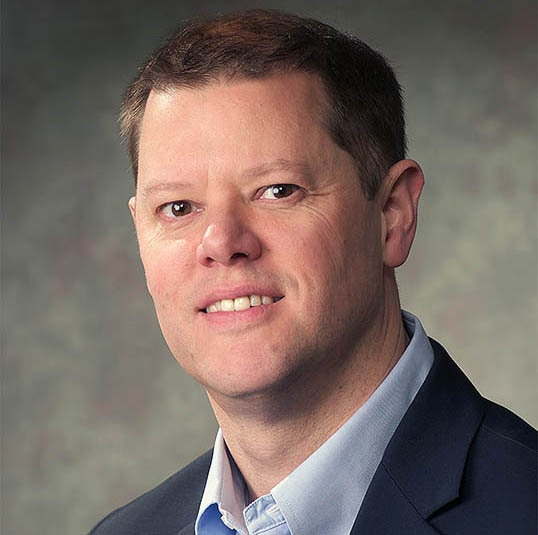 He serves on the R&D Committee of IEEE Smart Grid and the Executive Board of IEEE IAS and is also spearheading a collaborative research initiative called Calgary Electric Power and Energy Systems (CaPES). Stephanie Enders: Startup Edmonton Manager. 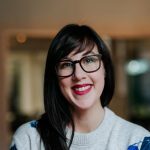 Stephanie manages the marketing, communications and foundational programming at Startup Edmonton. For more than a decade, she has bridged the gap between creators and audiences. In addition to her work supporting technology founders, Stephanie also develops and teaches courses at MacEwan University. Since 1990, we have added to the ASTech alumni database of Finalists and Winners, providing a rich fabric of more than 500 stories of innovation and achievement in Alberta. CLICK HERE to search the database by year or by award category.